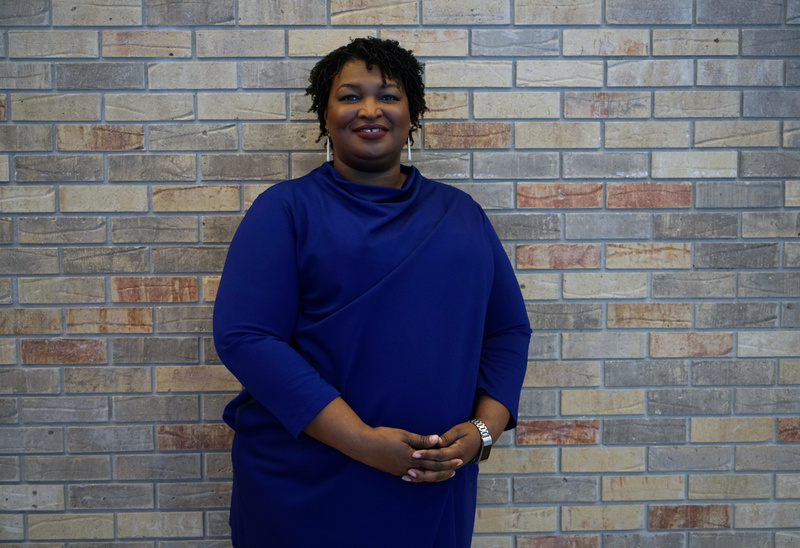 Despite publicly admitting she wouldn’t receive enough votes to force an election runoff, Abrams refused to use the word “concession” because it, according to her, would denote a meaning of “right, true or proper.” She has continued to claim, without evidence, that Kemp used his secretary of state position to maliciously suppress voters and refuses to consider him a legitimate governor-elect. Abrams has since launched “Fair Fight Georgia,” a voting rights group that is currently suing the state of Georgia in federal court for alleged voting irregularities. Notably, the lawsuit condemns the shortening of early voting periods in Georgia — an action that Abrams voted for when she served in the state legislature.